Hi Desmond, what an interesting piece. 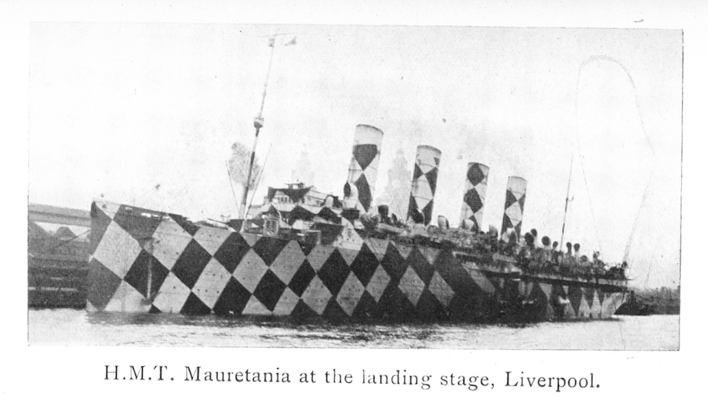 I wonder if any objective work was done on how effective the dazzle designs really were? Intriguing to read that such artistry actually worked!